They look like they could bite off my fingers. 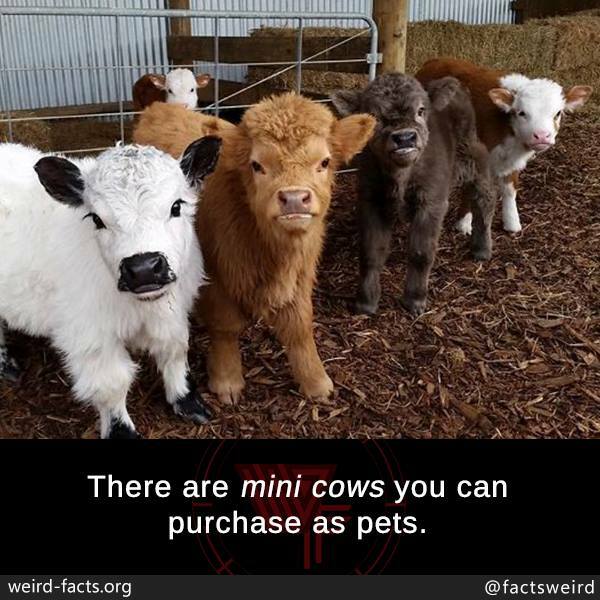 Mini cows kwa, good to know but I would have used the head and leg to make pepper soup before I remember they are pets. Mini cows: will I eventually kill and eat them?